Firstly, Bude has a lovely laidback allure all of its own. From romantic whiskaways to fun-fuelled family holidays, most of all, it’s an amazing Cornwall destination a little drive from Newquay. Bude is the Best UK Coastal Resort according to the 2015 British Travel Awards, so, a must for you to explore when visiting the South West coast. Bude is a little town with big possibilities. Ramblers, riders, surfers and swimmers flock to sunny, spotlessly clean beaches and wild coastline. However, a little-known secret is that Bude’s also fabulous for secluded golf courses and brilliant sea and coarse fishing. As well as the people, the coastal scenery surrounding the beaches in the area is quite stunning. There is plenty of interesting bird life for the dedicated twitcher and many lovely walks along the cliff tops. The cliff faces are used by rock climbers and the coastal path around here can be quite a strenuous walk. 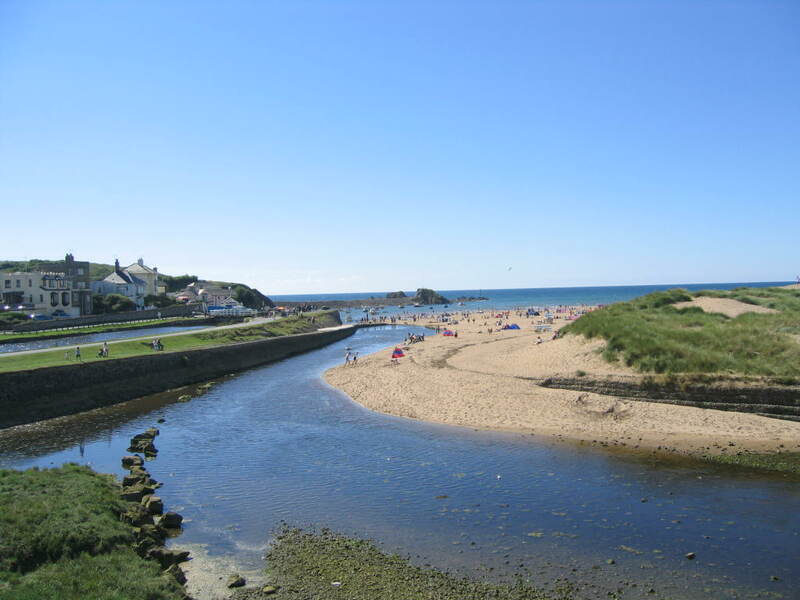 Beautiful hideaways of gardens, historic properties and some great little galleries and visitors’ centres, means you’re spoilt for choice in and around Bude. Indeed, you might not find the big crowds or high prices of the biggest Cornish attractions, but a hundred and one quirky diversions are waiting to be discovered. Free of charge or low cost attractions makea wealth of fun and great value days out in Cornwall. Grade A intrigue available at a fraction of the price! Finally, extensive displays by the North Cornwall Heritage Coast and Countryside Service and a children’s area, among other attractions, make Bude an excellent town to discover. All necessary tourist information is available to help plan your holiday, indoors and outdoors.